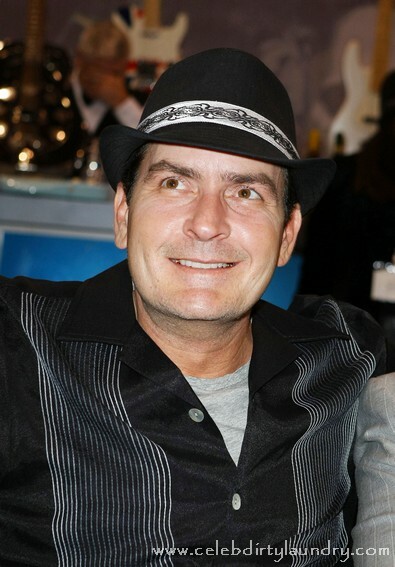 Charlie Sheen wants his ex-wives Brooke Mueller and Denise Richards as neighbours he is willing to pay for it. Charlie is looking for houses close to his exclusive Mulholland Estates home for them both and if they agree to move in he is ready to pay for the homes and the entire cost of move. The actor wants his four children to grow up close enough for him to see him regularly and he is keen for them to spend time with their half-siblings. He has a daughters Sam and Lola from his three year marriage to Denise and one-year old twins, Max and Bob with Brooke. He also has a grown up daughter Cassandra from a relationship with Paula Profit in the eighties. Charlie split with his third wife, Brooke, after a Christmas day altercation which got him arrested. Charlie’s divorce from Brooke was finalised last week and he kept the $6 million home they shared. Charlie’s first marriage was to model Donna Peele and lasted less than a year. She was not invited to move in nearby. Charlie Sheen tests Positive for Cocaine… Again!